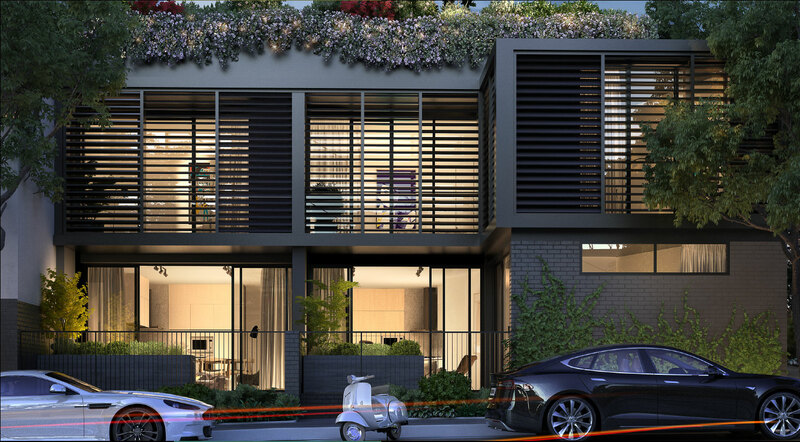 Craig & Rhodes recently undertook Strata Plans for new Inner city luxury apartments. 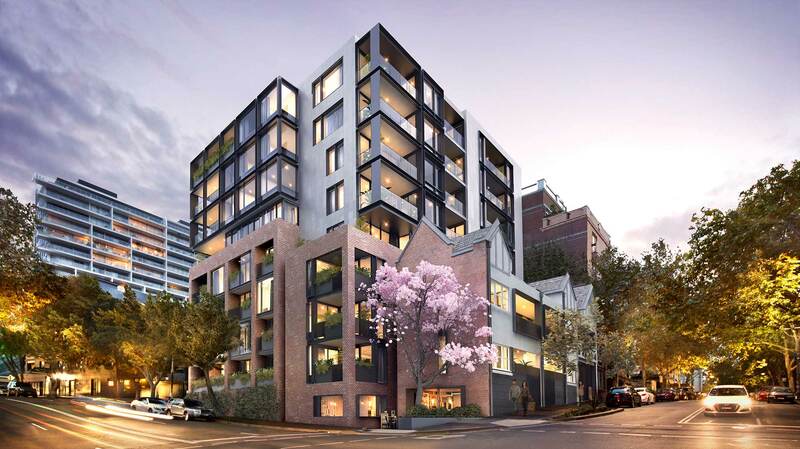 Craig & Rhodes undertook an initial site inspection this week at the West End development in Glebe for Roxy Pacific. The inspection was in preparation for the Strata Plans for the $100 million project consisting of two residential towers of 140 and 92 lots. 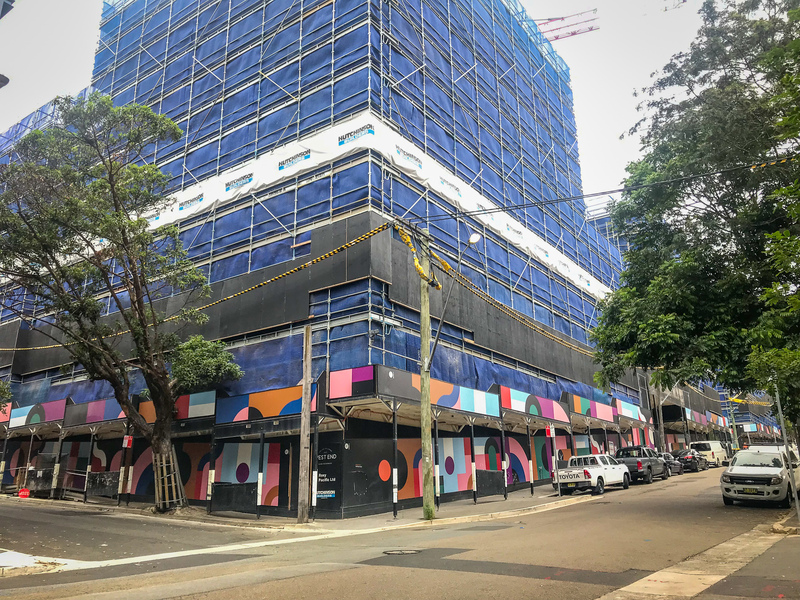 Craig & Rhodes recently completed registration of the Strata Plan for Roxy-Pacific at their luxury apartment The Hensley development at Potts Point. Contact Craig & Rhodes for more information on how we can assist you in regards to Strata Plan or Community Title development.